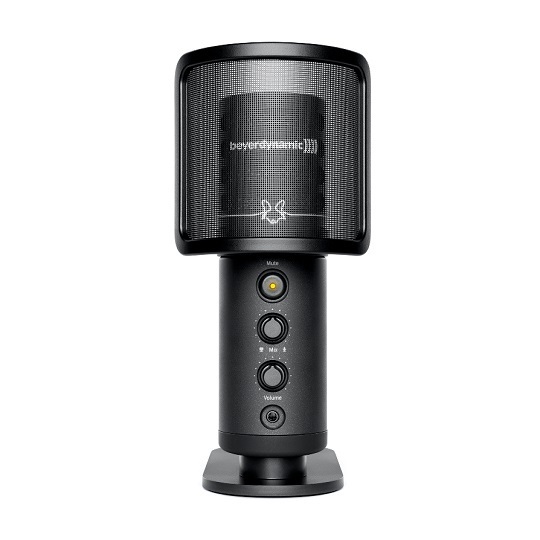 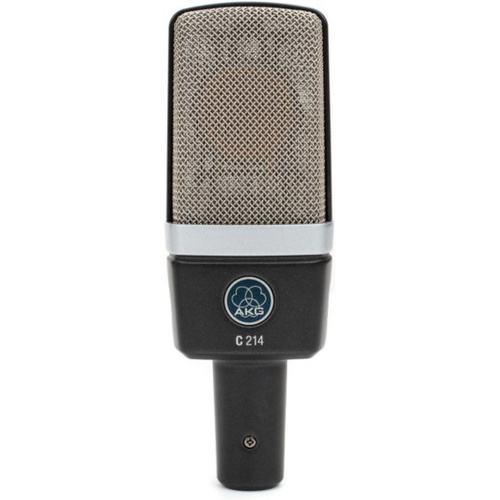 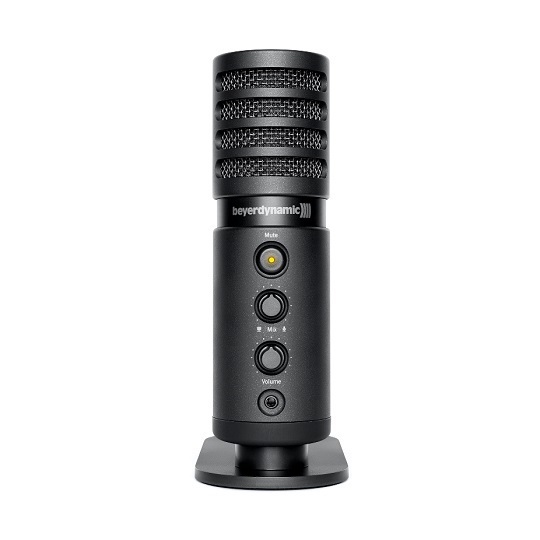 Beyerdynamic's Fox USB Microphone is a large-diaphragm condenser microphone for use with musical instruments such as acoustic guitars, amplifiers, grand pianos, string instruments, wind instruments, drums and percussion, as well as speech and vocals. 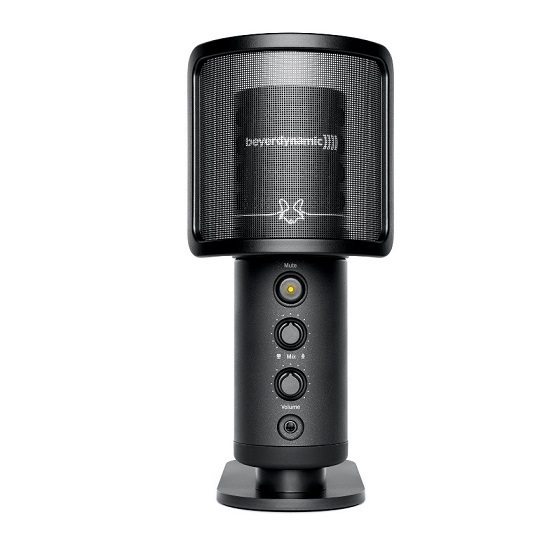 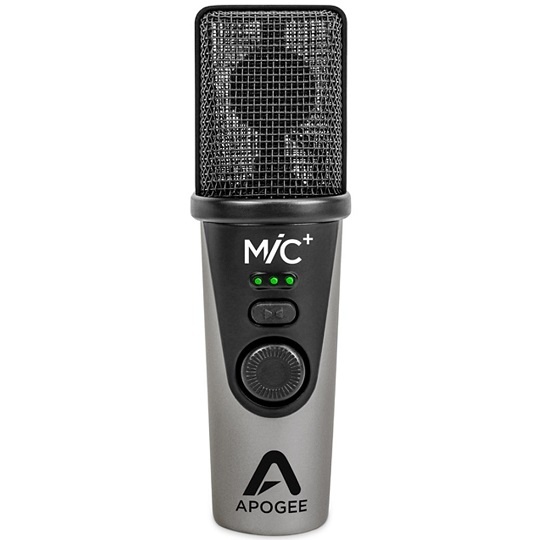 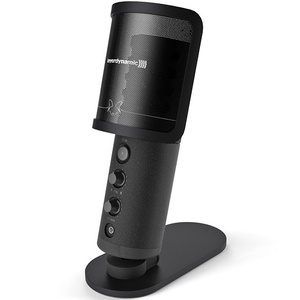 With its USB port, the microphone can be used on iOS and Android devices, Mac or Windows PCs in the studio, home recording and mobile recordings. The integrated headphone output allows listening in real time without any delays. 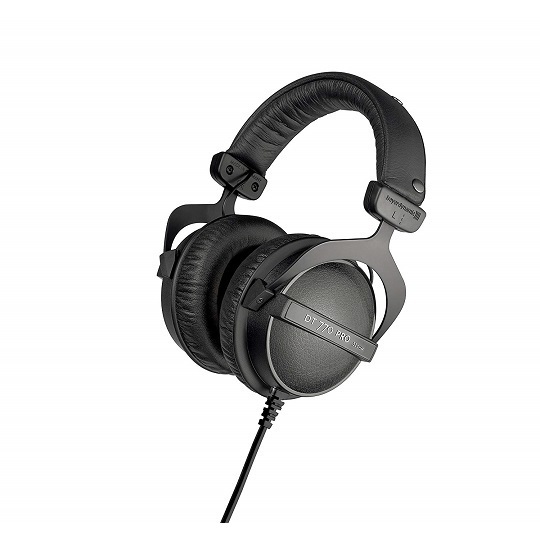 The volume of the headphone can be set via a separate control. 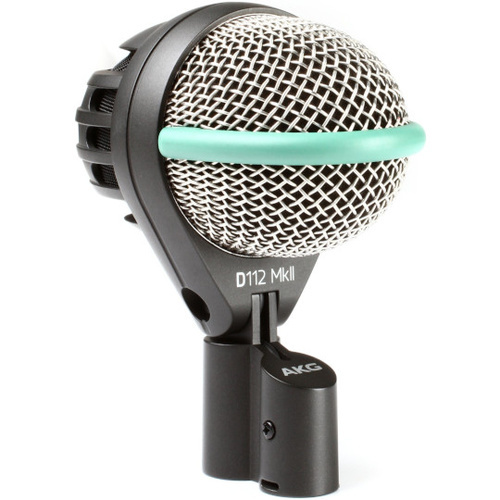 The mute button is used for muting the microphone. 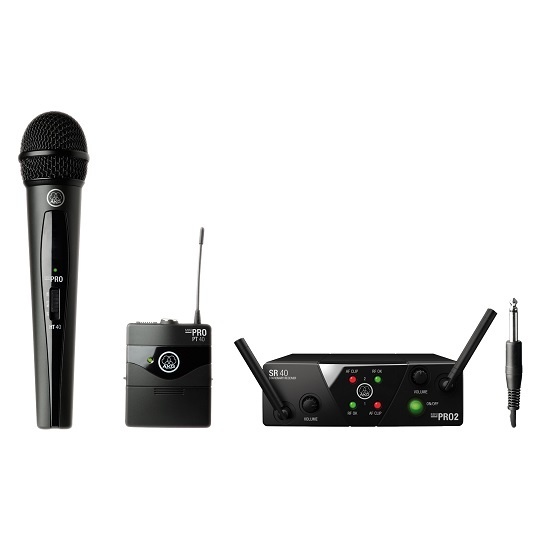 The sensitivity of the microphone can be adjusted to loud or quiet sound sources via a gain switch. 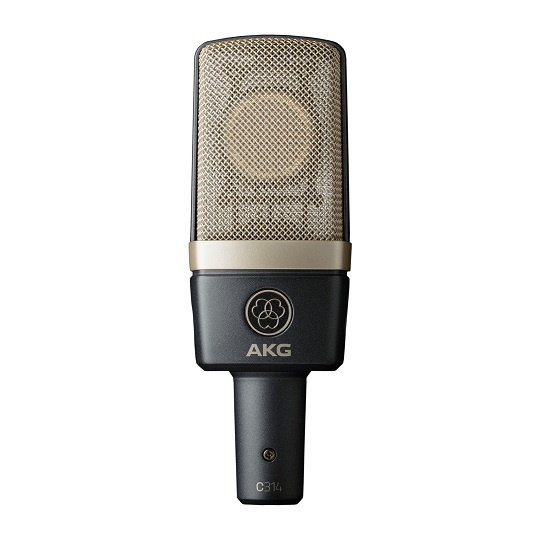 For a perfect recording, audio signals can be mixed via a mix control. 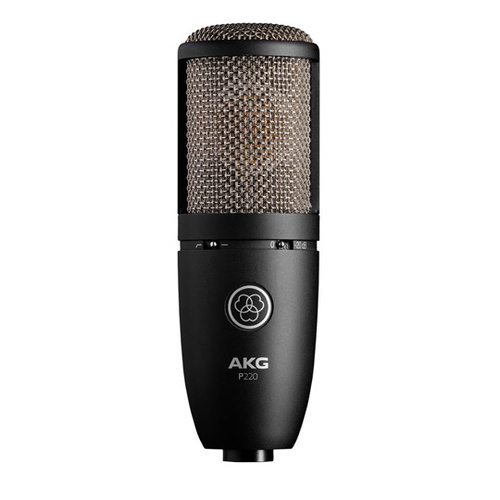 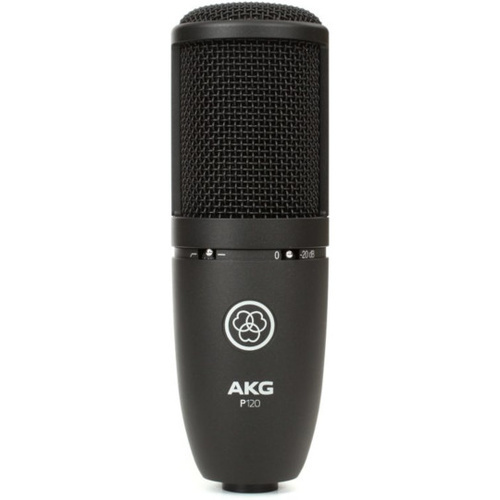 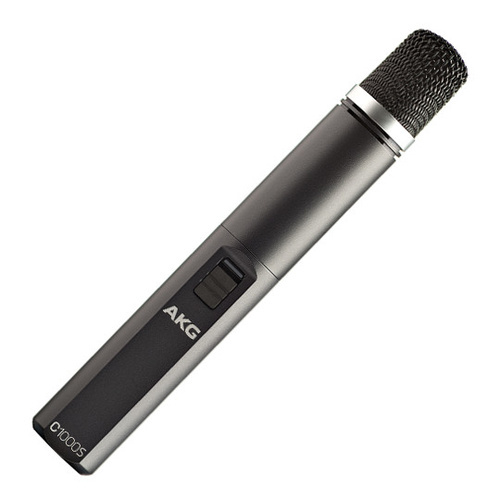 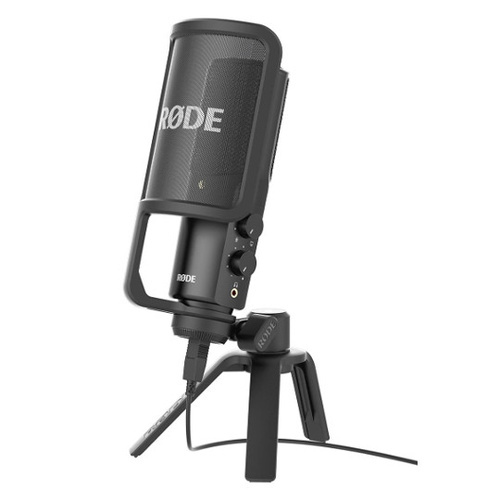 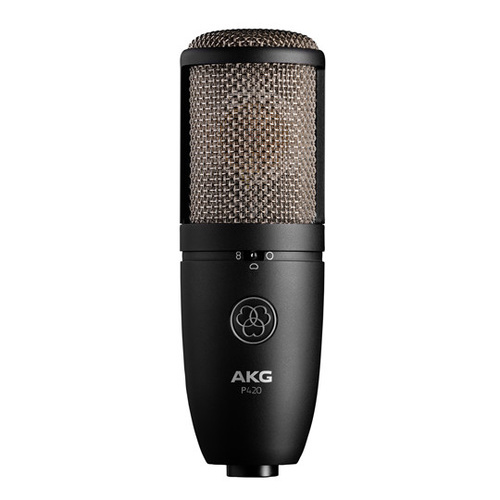 Suitable for vocals, musical instruments, podcasts, dubbing, interviews, gaming etc.